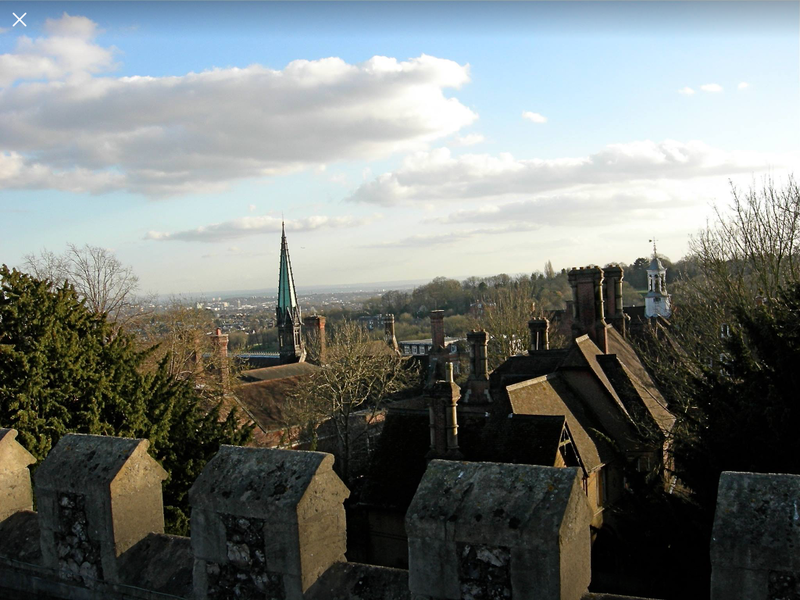 The Harrow Hill Trust is a volunteer-run community organisation that looks after the people and places of the Harrow on the Hill conservation areas. Here you can find out more about the Trust and its aims, upcoming events on the Hill and how to support the Trust in its work. Loads of events coming up. Please keep watching the page and the Events section!!! and of course follow us on social media!